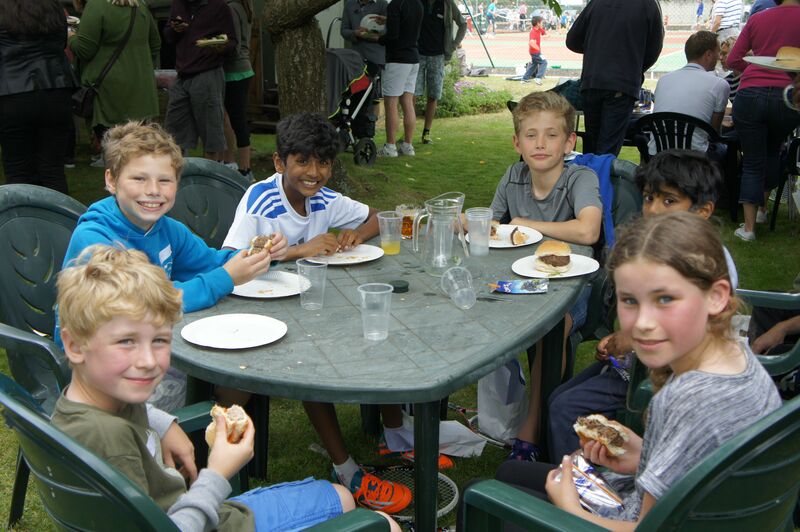 At Ember, we’re lucky to have Robbie Blundell, our amazing junior tennis coach who runs term-time courses and holiday camps all year round, for all ages and abilities. 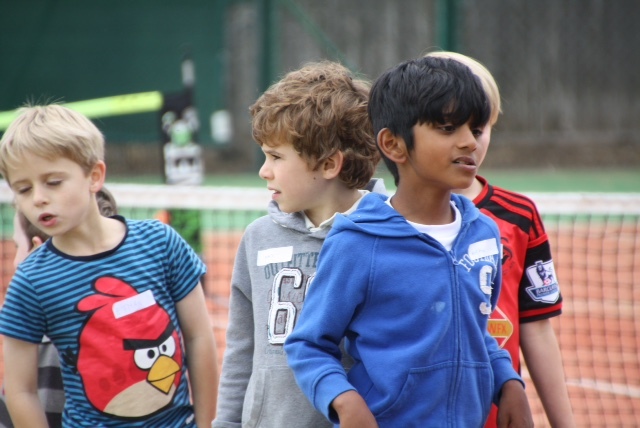 Every year Rob coaches our junior and mini tennis sections, helping hundreds of youngsters to find out about the game, learn the essential skills for becoming a great tennis player and have fun along the way! Rob has over 12 years coaching experience working with juniors and adults and was trained at the Bruguera Tennis Academy in Barcelona. 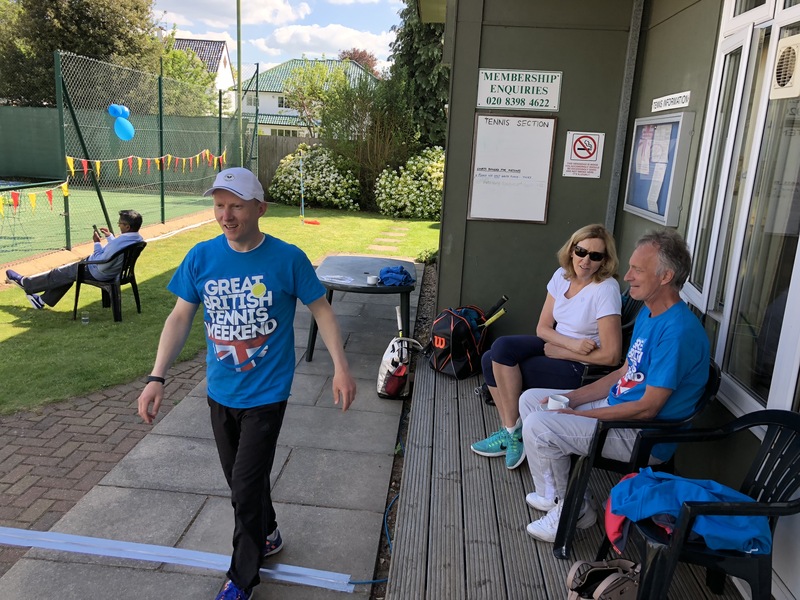 He is active in all areas of tennis at the club, and is always to be seen around helping at open days, events and just chatting to members and offering advice. 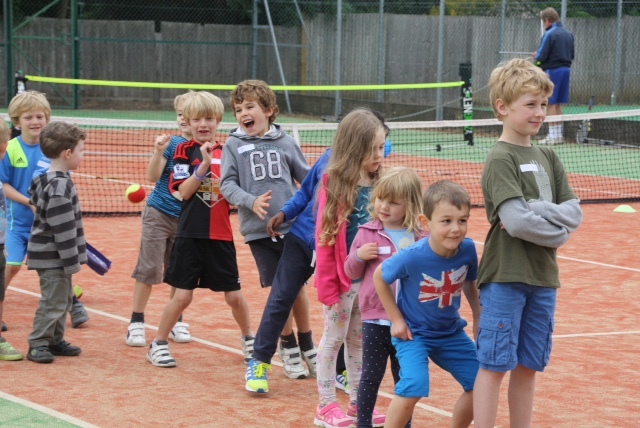 If you’d like to know more about mini and junior tennis, drop us a line through our contact page, or phone Rob up for a chat to see what he can do to help your kids become the next Andy Murray!